.1 - 3 October 2013. 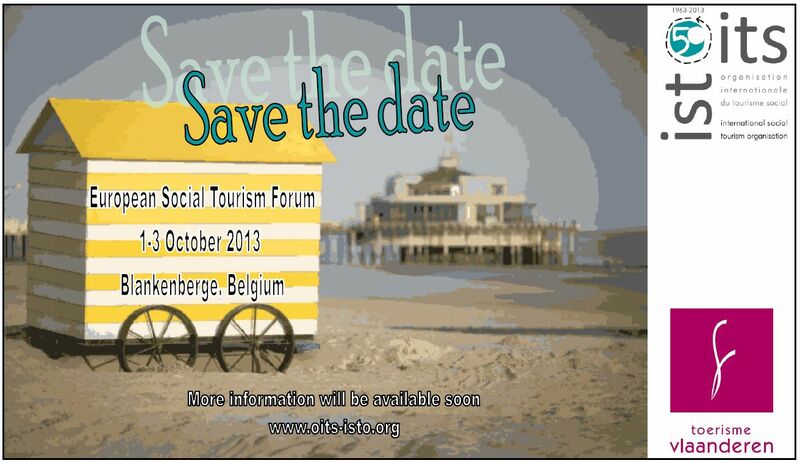 European Social Tourism Forum, Belgium. 1 to 4 October, Barcelona, Spain. RTD7 Conference: Responsible Tourism in Destinations. Here is a short update with links to articles on the ENAT website. European Commission Call for Proposals: Design, Implementation, Promotion and Marketing of Accessible Tourism Itineraries. Under the Specific Programme: Preparatory Action "Tourism and accessibility for all", the European Commission has issued an Open Call for projects that will foster accessibility in local tourism development agendas, strategies and practices. UNWTO Approves Accessible Tourism Recommendations. The UNWTO recommendations on “Accessible Tourism for All” (2013) have been approved and endorsed by the General Assembly. These updated recommendations outline a form of tourism that involves a collaborative process among stakeholders to enable people with access requirements to enjoy tourism independently through universally designed tourism products, services and environments. 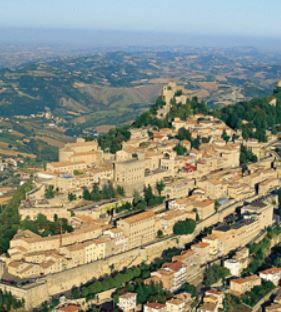 Republic of San Marino Signs Agreement with Village4All for Accessible Tourism Development. Ferrara, 27 August 2013. On the 19th of August, an agreement was made between the Republic of San Marino and Village for all - V4A® that will bring the “Republic of Titan” into the market of Accessible Tourism. Accessibility Review of European National Tourist Organisations’ Websites, 2012.(Report). ENAT benchmarking study. 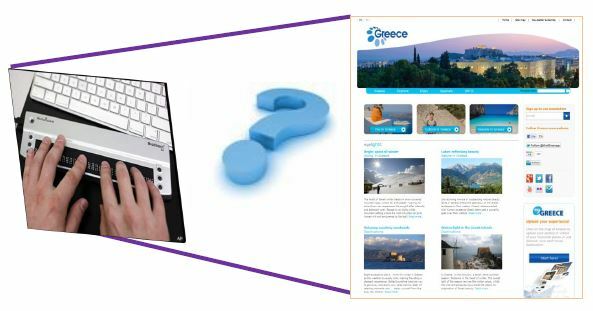 Between between August and October 2012 researchers examined 41 websites of European National Tourism Organisations (NTOs). NTO websites were tested for compliance with Web Content Accessibility Guidelines - to see if they are accessible to people with disabilities. Secondly, the content of the websites was examined to see if NTO websites contained information specific to the needs of visitors with disabilities and other people who need good access. Get in touch with us if you have any news, events or comments you would like to share with ENAT Members and the global accessible tourism community. Copyright © 2013 European Network for Accessible Tourism, All rights reserved.